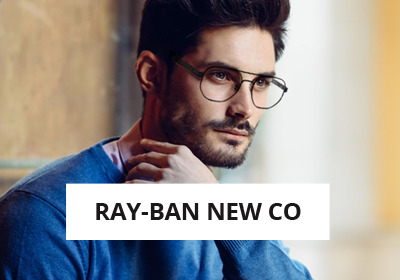 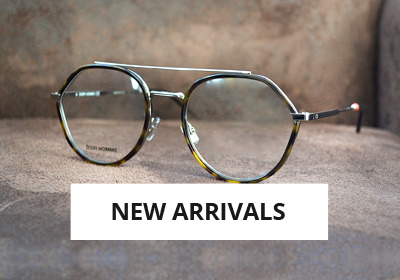 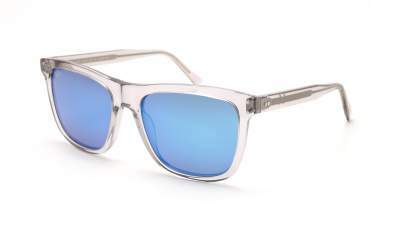 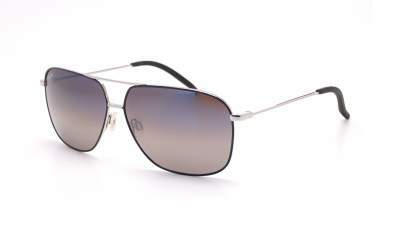 Kaupo Gap model : An ultra light aviator frame for extreme comfort all day long. 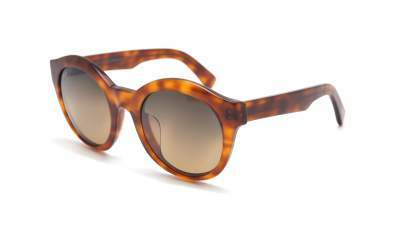 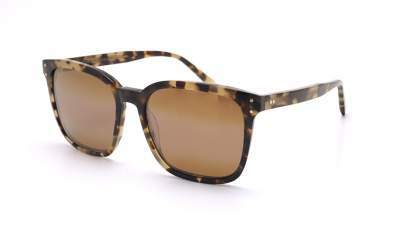 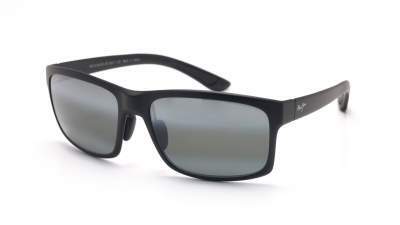 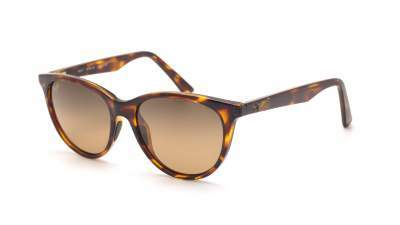 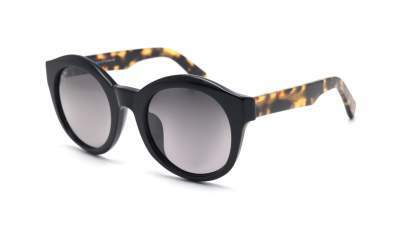 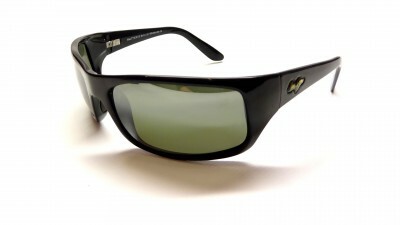 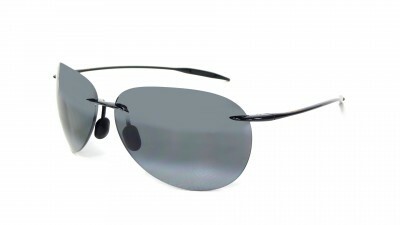 Maui Jim is known for the quality of its polarized optical lenses. 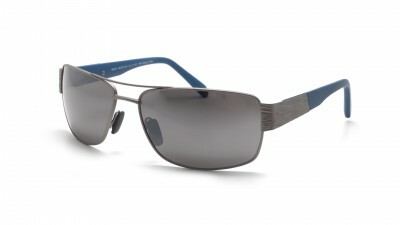 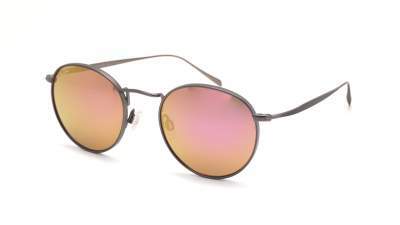 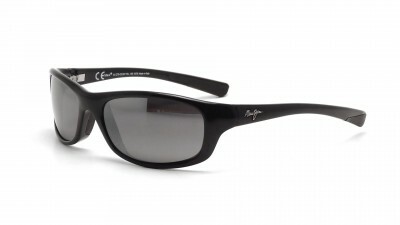 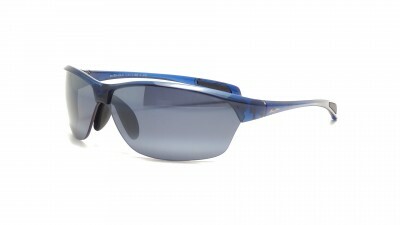 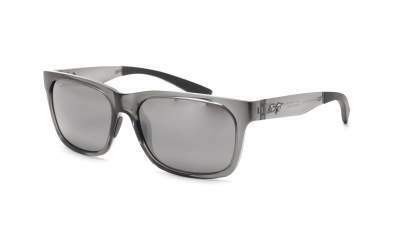 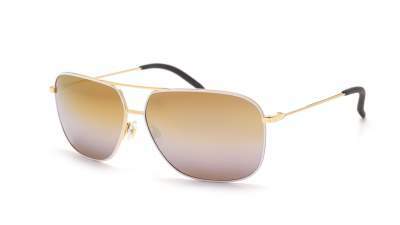 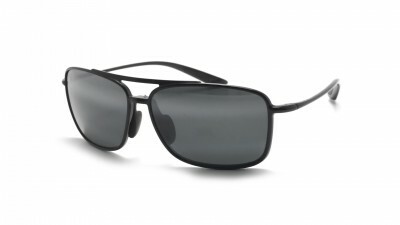 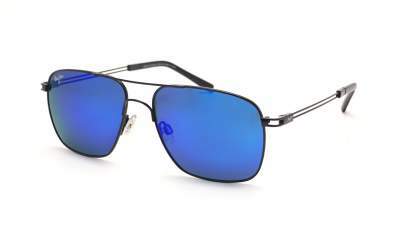 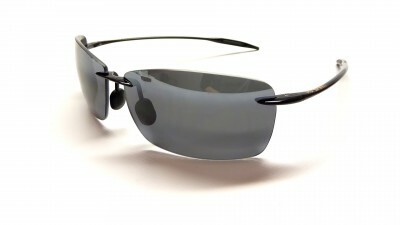 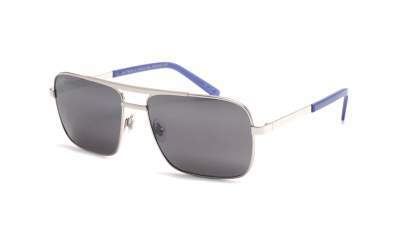 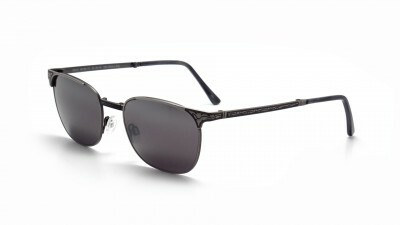 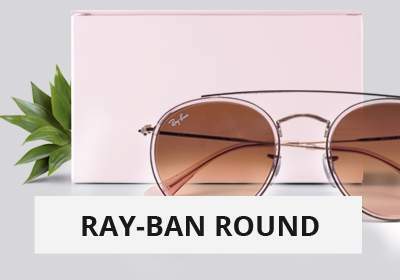 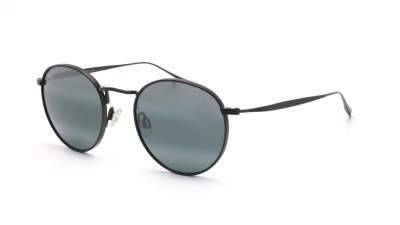 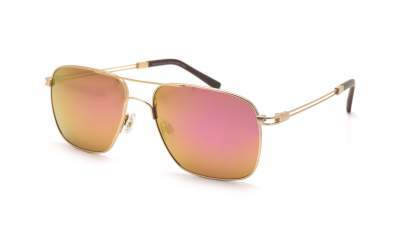 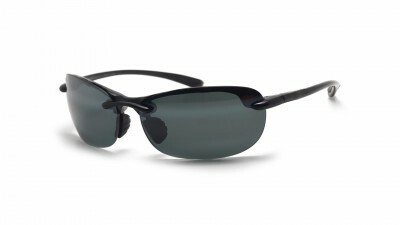 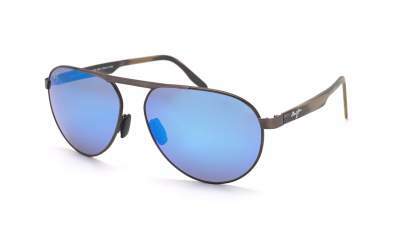 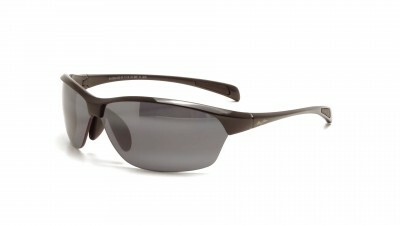 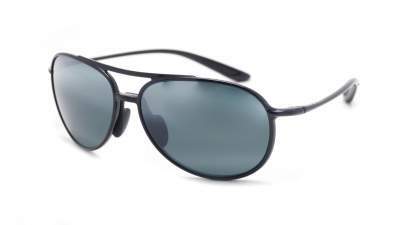 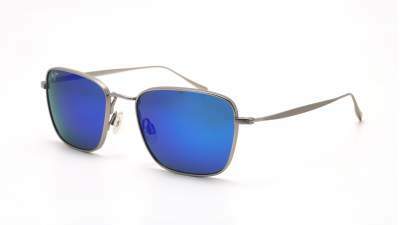 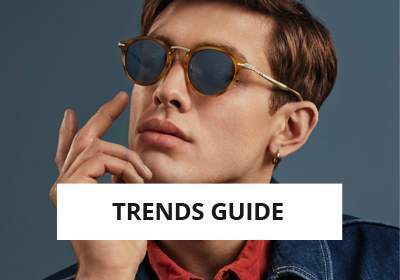 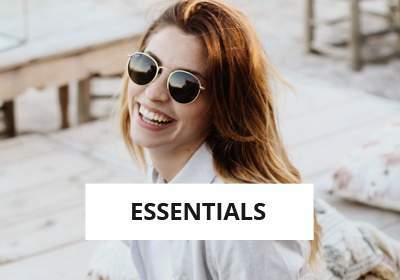 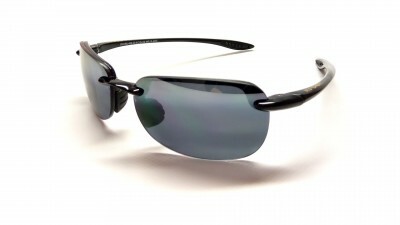 Rimless Maui Jim sunglasses are ultra light and are part of the best-selling brand. 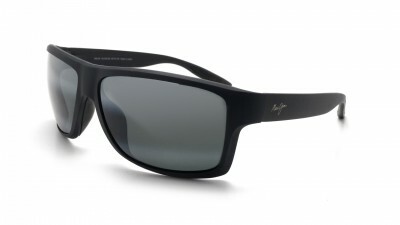 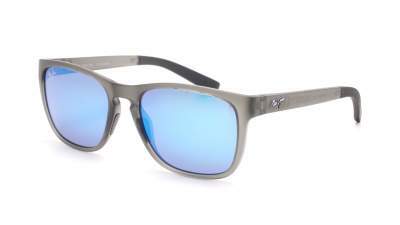 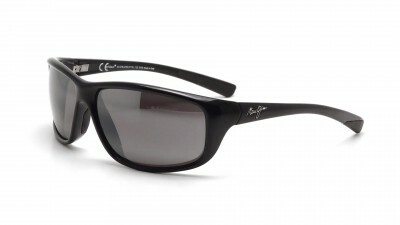 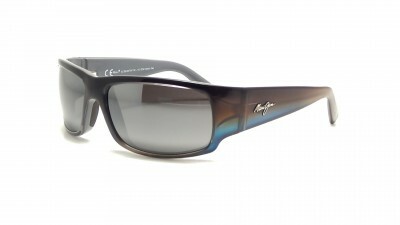 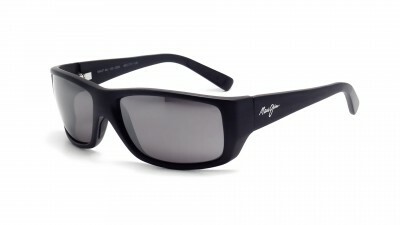 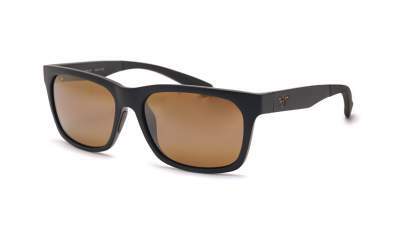 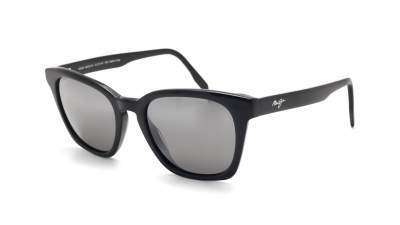 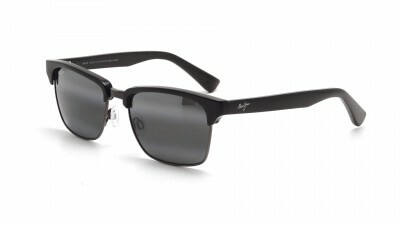 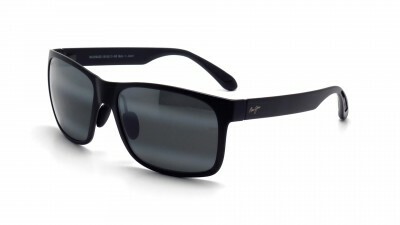 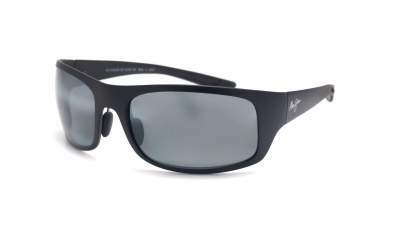 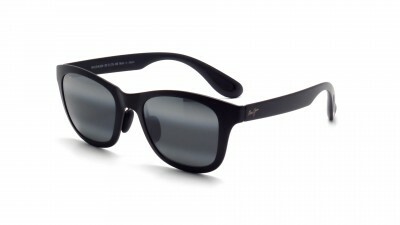 Inspired by Hawaiian culture, Maui Jim sunglasses are perfect for beach or water sports ! 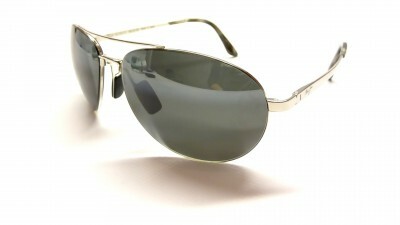 In different colors on Visiofactory.